Are you a consumer or do you work in the trade? 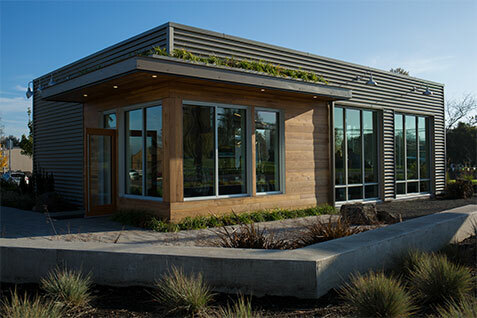 We are fortunate to have our wines poured at Chapter 24’s tasting room in the heart of Oregon wine country. Found at the only traffic light in Dundee, the transformed gas station is the work of architect Woodson Rainey Jr and artist Cathie Bleck. We are in outstanding company. Named one of Wine & Spirits magazine's Top 100 Wineries of 2014, Chapter 24 Vineyards is the first winery to be listed in the Top 100 with their first vintage - and they did it again the next year! All Maison L’Envoye wine orders are managed by our national distribution partner, Old Bridge Cellars, on their secure site. Please click through to begin your purchase.